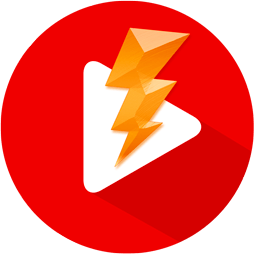 Mac VideoRipper Pro: Download videos on your Mac - Free Trial! You can try it for free before purchasing. 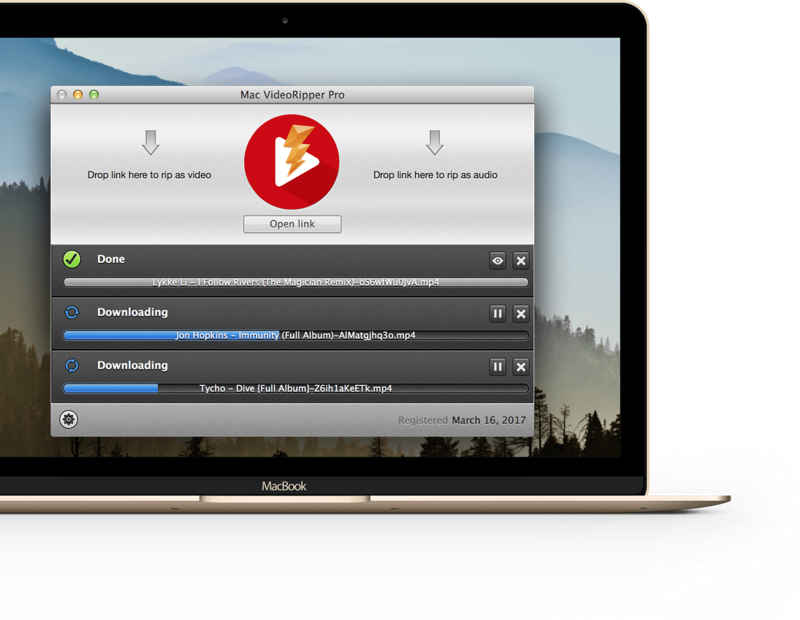 Mac VideoRipper Pro will work without any limitations for the first 5 rips. Mac VideoRipper Pro is simple to use: just drag & drop the link you want to rip on its main window. You can also copy/paste the link by using the 'Open Link' buttom (or the Command-O shortcut). If the video you want to rip is protected by a password, you will be asked for it. You can set where the app store the files in the Preferences, by default they will be on your Desktop. Avangate also makes ordering easy and secure. Depending on your country, it may offer more payment options, especially for European consumers. If you have any questions about our product, please email us at info@macvideoripperpro.com. Lost your serial? Just enter your email address and we’ll send it to you. Copyright © 2018 DVDSuki - All Rights Reserved.